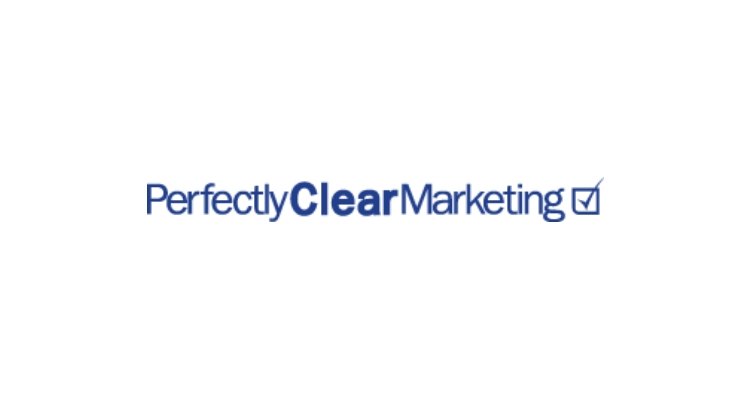 Perfectly Clear Marketing is a PR and Marketing agency. Perfectly Clear Marketing is a dynamic marketing agency, offering businesses money marketing and business development services. Perfectly Clear Marketing will provide one student, studying a marketing and/or media related degree, the opportunity to undertake a two-day work shadowing. This will allow a student to gain an insight into marketing, business development and digital marketing.